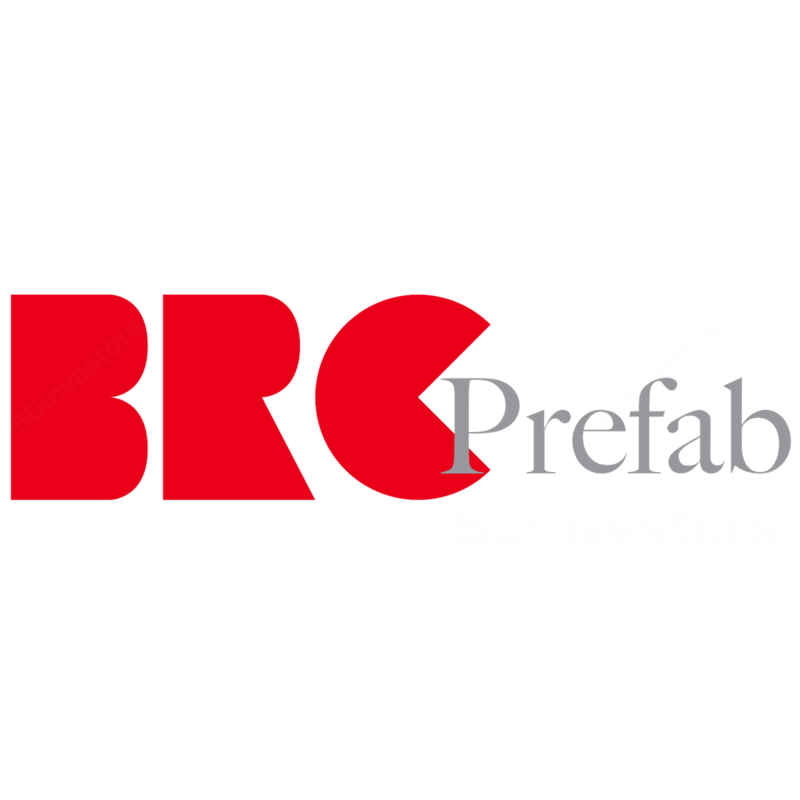 Increase of Investment in Subsidiary - BRC Prefab Sdn. Bhd. Disposal of Interests in Nuform System Asia Pte. Ltd. and Nuformsystem (M) Sdn. Bhd. Disclosure of Interest/Changes in Interest of Substantial Shareholder - Esteel Enterprise Pte. Ltd.
Disclosure of Interest/Change in Interest of Substantial Shareholder - Esteel Enterprise Pte. Ltd.
Increase of Investment in Nuformsystem (M) Sdn. Bhd. REPL::Disclosure of Interest / Change in Interest of Substantial Shareholder - Esteel Enterprise Pte. Ltd.
Disclosure of Interest / Change in Interest of Substantial Shareholder - Esteel Enterprise Pte. Ltd. Subscription of Shares in and Granting of a Loan to Nuform System Asia Pte. Ltd.
Increase of Investment in Subsidiary - BRC Prefab Holdings Sdn. Bhd. Acquisition of Nuformsystem (M) Sdn. Bhd.